All Rawlings homes currently listed for sale in Rawlings as of 04/21/2019 are shown below. You can change the search criteria at any time by pressing the 'Change Search' button below. If you have any questions or you would like more information about any Rawlings homes for sale or other Rawlings real estate, please contact us and one of our knowledgeable Rawlings REALTORS® would be pleased to assist you. 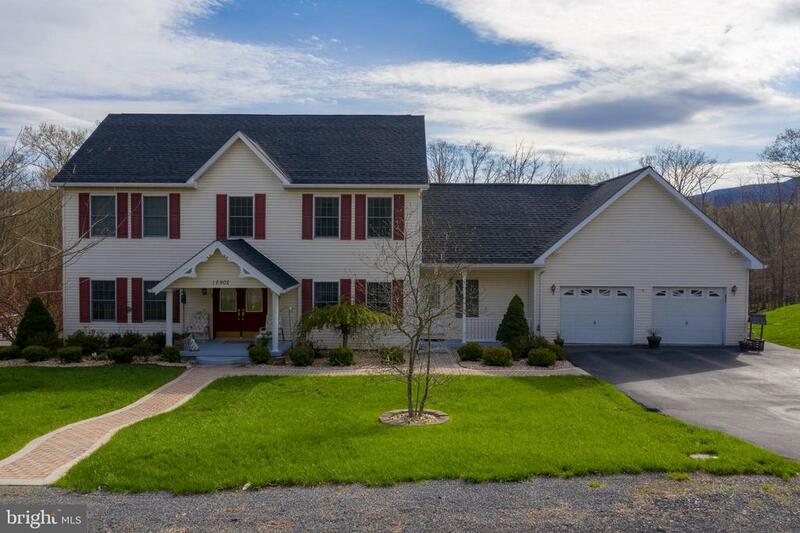 "This 5 bed 3.5 bath custom built home is a must see! Located in a quiet neighborhood, one block from Fore Sisters Golf Course and with a private wooded backyard, this home has everything you will want for your next home. Large spacious bedrooms for each member of the family, hardwood floors, a new roof, walkout basement, dual zone heating and air, in-law suite with kitchen options and three levels of living space. Check out the large pantry off of the custom built kitchen that is perfect for anyone who loves to cook! You will need to tour this home to truly appreciate its size and beauty. Make your appointment today so you can tour your new home tomorrow! Owner offering a 1 Year Home Warranty with acceptable offer." 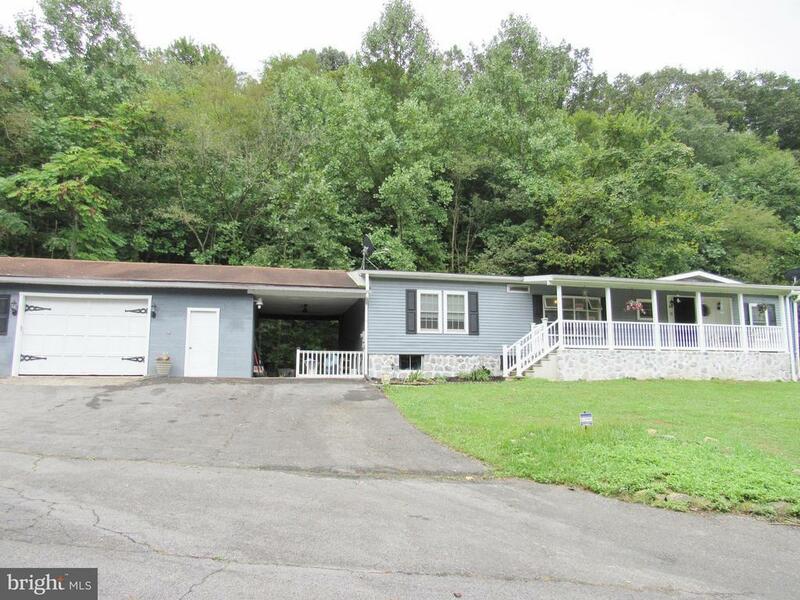 "Imagine sitting on your peaceful & private back deck with a great yard that backs up to the woods. 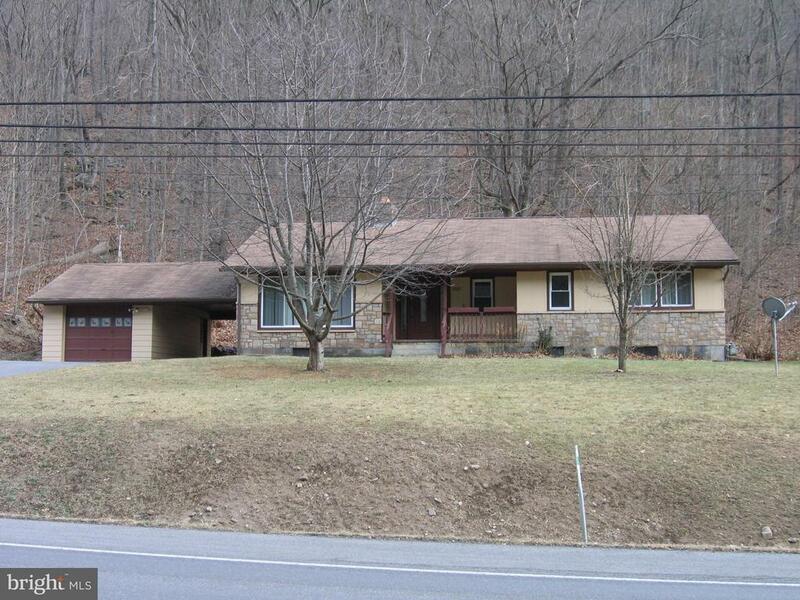 This 3 bedroom 2.5 bath home is in a great neighborhood & is only minutes to LaVale, Frostburg, Cumberland & Keyser. Also close to American Woodmark, Northrop Grumman/IBM. Golfer? Guess what?! You can walk to the golf course! This house has almost 1700 SF of living space featuring vaulted ceilings, a spacious master bedroom with a full bathroom, lower level family room with a bathroom and laundry room, 2 car attached garage and more! Call to see your new home today!" 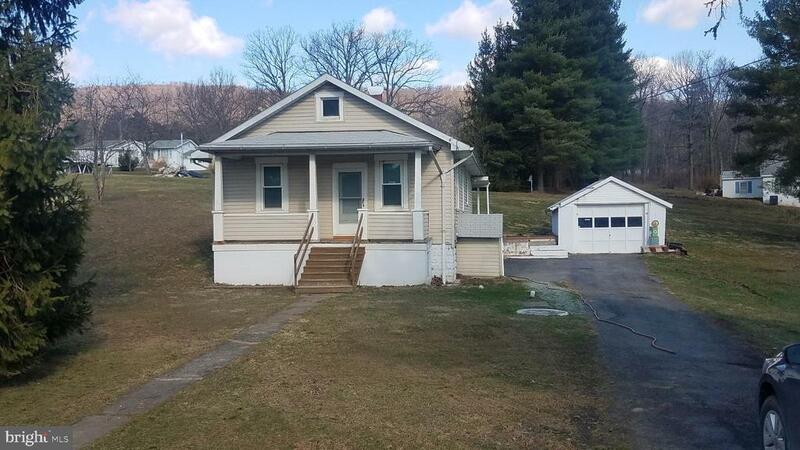 "NICELY REMODELED HOME ON 3/4 ACRE LOT - 4 BDRMS, ALL NICE SIZE - 3 FULL BATHS - DETACHED 2 CAR GARAGE - BASICALLY RE-DONE INSIDE & OUT JUST A FEW YEARS AGO, CINNAMON MAPLE KITCHEN with GRANITE COUNTER TOPS, CERAMIC TILE FLOOR, VERY VERY NICE - PRICED $10,000 BELOW PURCHASE PRICE OF JUST A FEW YEARS AGO. This one is a gem...do not miss this home!!" "What a buy! 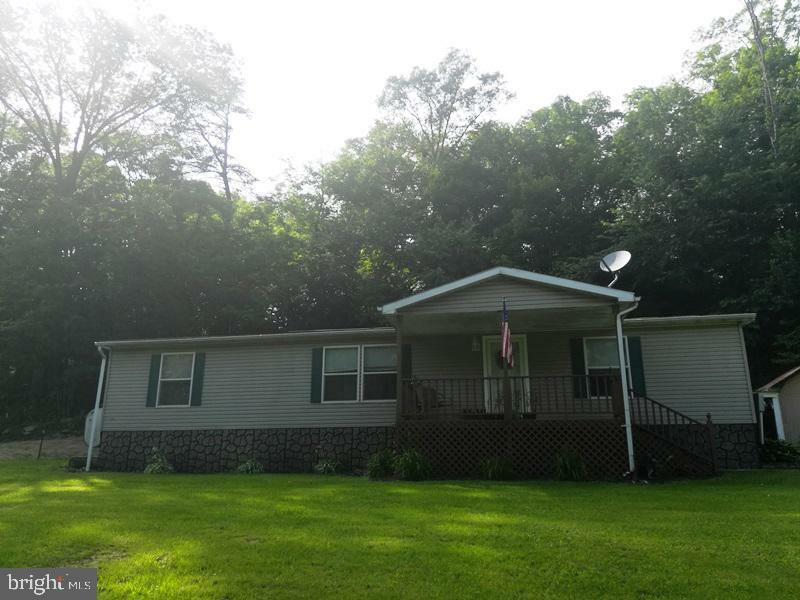 Situated on a beautiful 1.56 acre lot, this adorable brick rancher is loaded with great features! Inside you'll find a massive Florida room, a cozy den, main level laundry, a full basement and so much more! 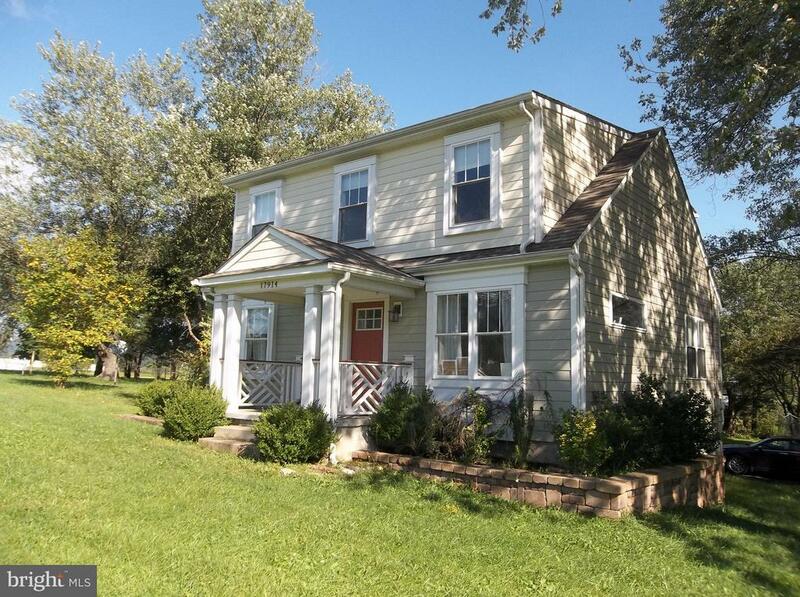 Central AC, 2 car garage, paved driveway, replacement windows, hardwoods under carpet & more! Make your appointment today!" 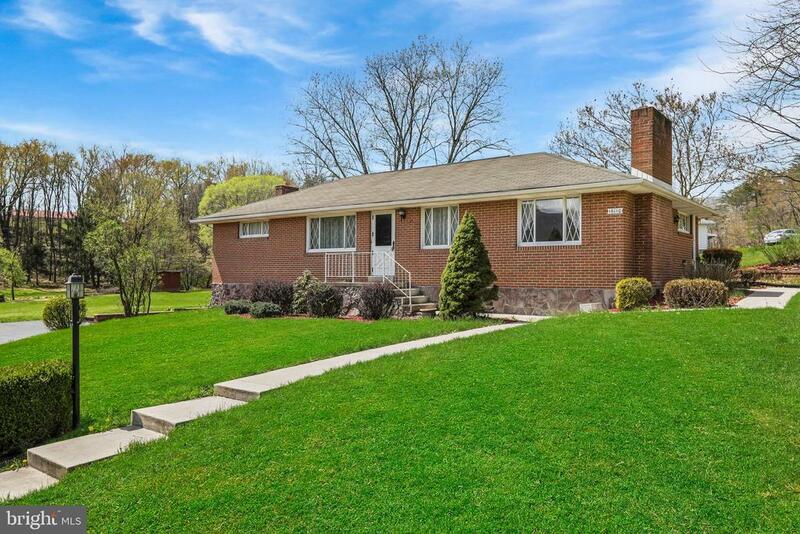 "Split Level, 4 Bedroom, 1+ Bath (Remodeled), Central Air, Large Privacy Fence around entire backyard, 1-Car Garage, Landscaped Yard, Hardwood Floors, Appliances Convey, Partially Finished Basement." "Single level brick home. Hardwood floors in the large living room open to the dining room, Bathrooms and Kitchens are remolded. 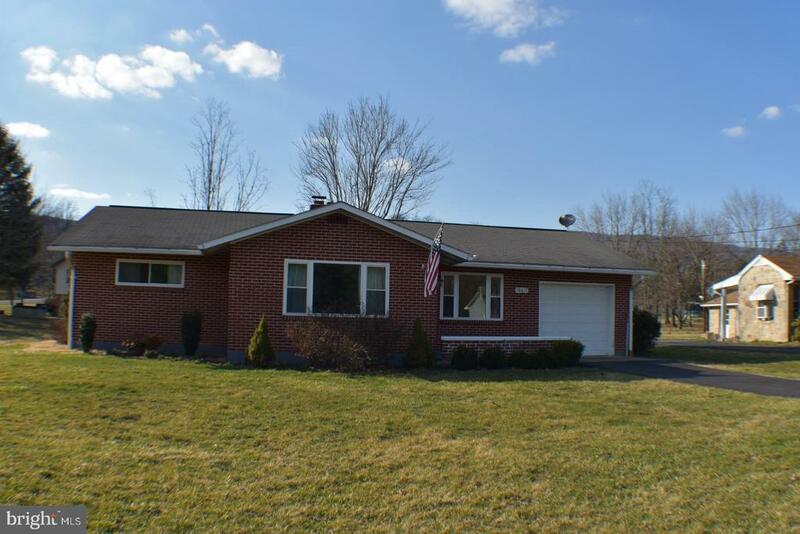 Just over a 1/2 acre lot,"
"This beautiful home shows pride of ownership throughout. 3 bedroom, 2 full baths. 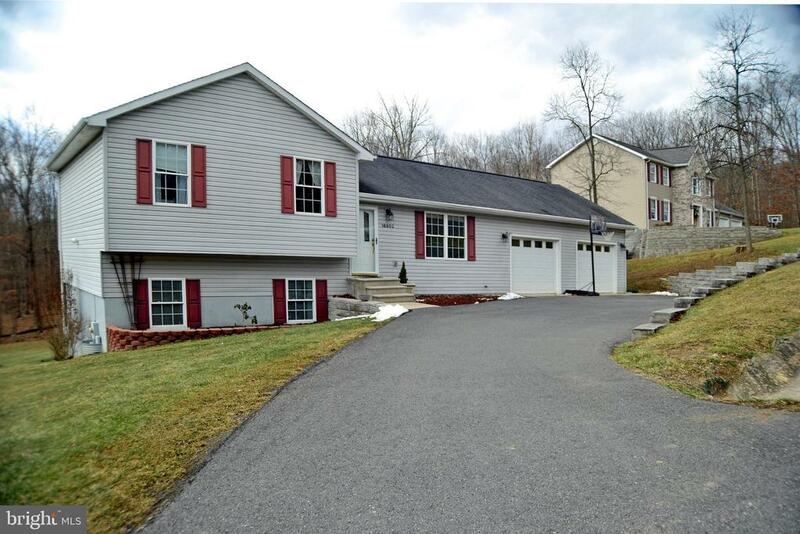 Many upgrades- wood burning stove, upgraded kitchen and cabinets, open floor plan for entertaining. Large rear deckon over an acre lot. Maintenance free exterior, 1 car detached garage!" "NICE RANCHER YOU WILL BE PLEASANTLY SUPRISED BY ALL THE UPDATES THROUGHOUT. TWO BEDROOMS TWO BATHS. OPEN HUGE KITCHEN WITH AN ISLAND AND SEPARATE DINING ROOM. LIVING ROOM OFFERS A WOOD BURNING FIREPLACE. 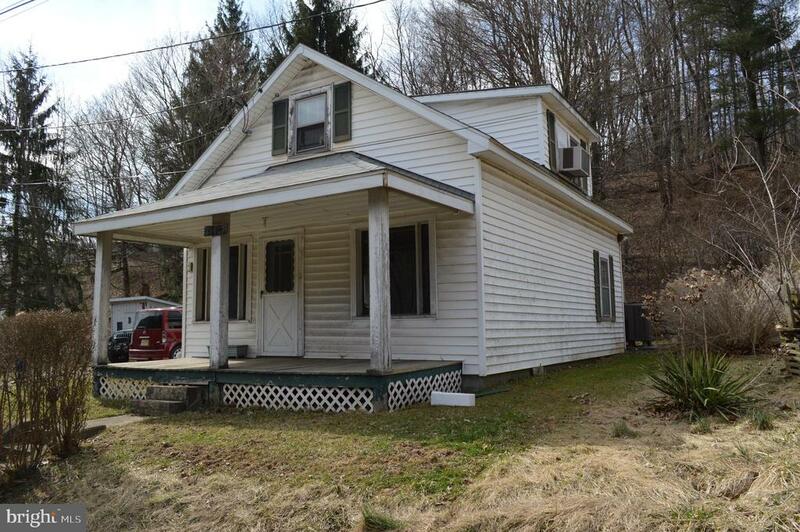 HOME HAS FULL UNFINISHED BASEMENT WITH WOOD STOVE, OPEN BREEZEWAY AND LARGE GARAGE. LOTS OF PARKING. HOME SITS ON MCMULLEN HIGWAY ABOUT 1.3 MILES PASSED RAWLING PO. ON THE LEFT. SEE SIGNS"
"3 BDRM RANCHER - FP INSERT IN LIV RM - LAUNDRY ON MAIN LEVEL - CENTRAL A/C - FULL BSMT - GARAGE & CARPORT - PAVED DRIVEWAY - AND MUCH MORE!" 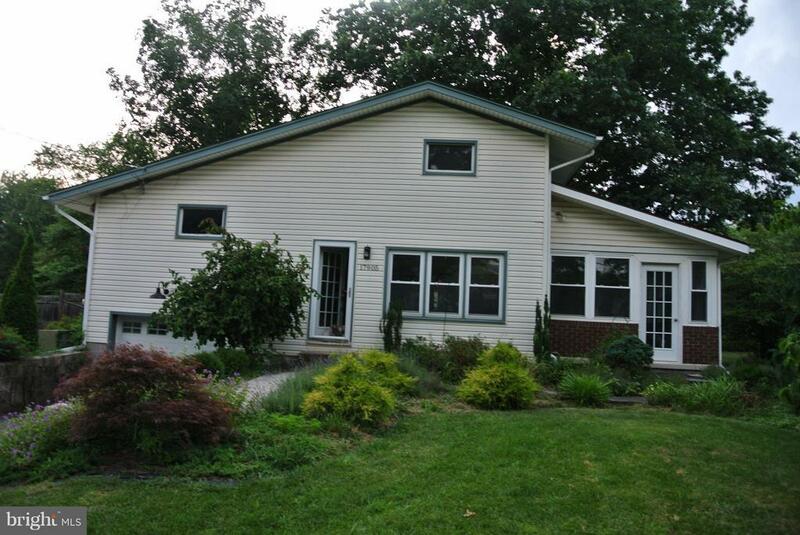 "ONE LEVEL LIVING WITH DETACHED GARAGE AND MAIN LEVEL LAUNDRY ROOM HAS REPLACEMENT WINDOWS. UPGRADES INCLUDE KITCHEN AND BATH REMODELED IN 2017, C/A IN 2014, CARPET THRU OUT IN 2016, SUMP PUMP AND BOTH HOT WATER HEATERS INSTALLED IN 2018"
"HANDYMAN SPECIAL!! 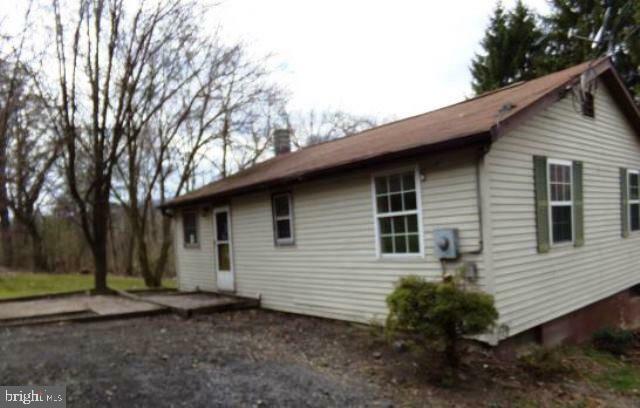 2BR, 1 BA WITH HEAT PUMP, NEWER ROOF"
"Built in 1961, this home offers approximately 1042 finished square feet, three bedrooms and one full bath, living/dining combo and rear deck. This home has a wet basement and possible mold."